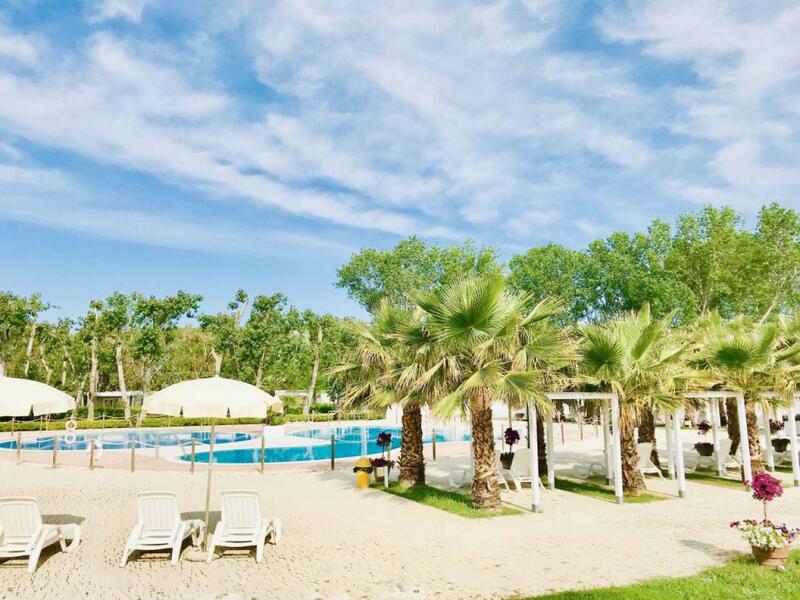 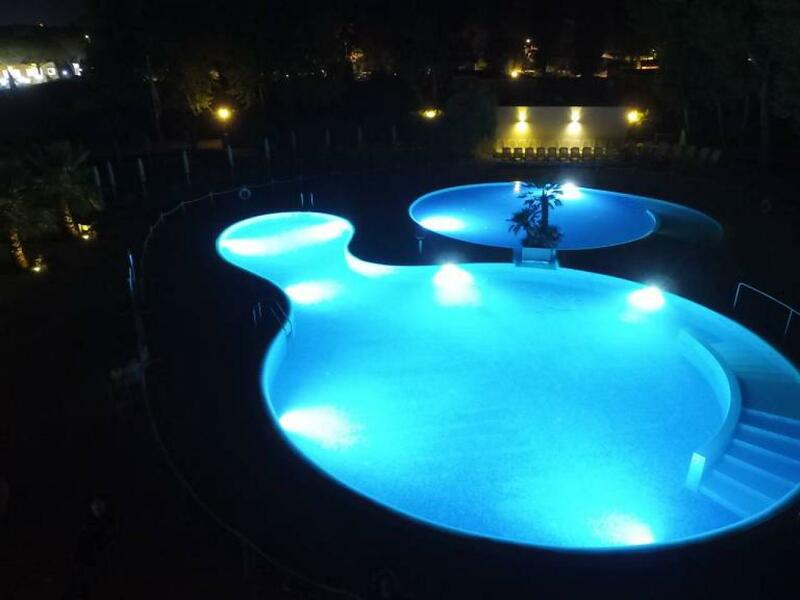 In our camping village in Vada, Tuscany, guests will find a recently installed swimming pool, the very best for all the family! 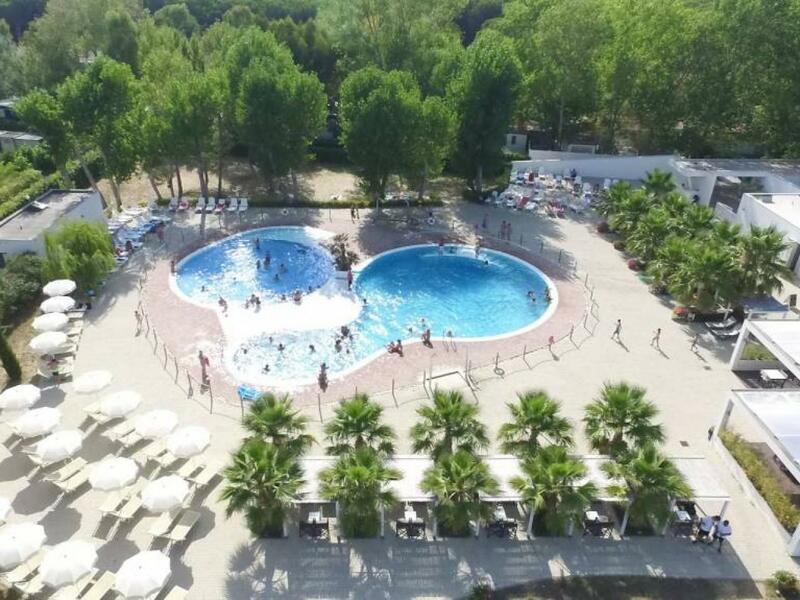 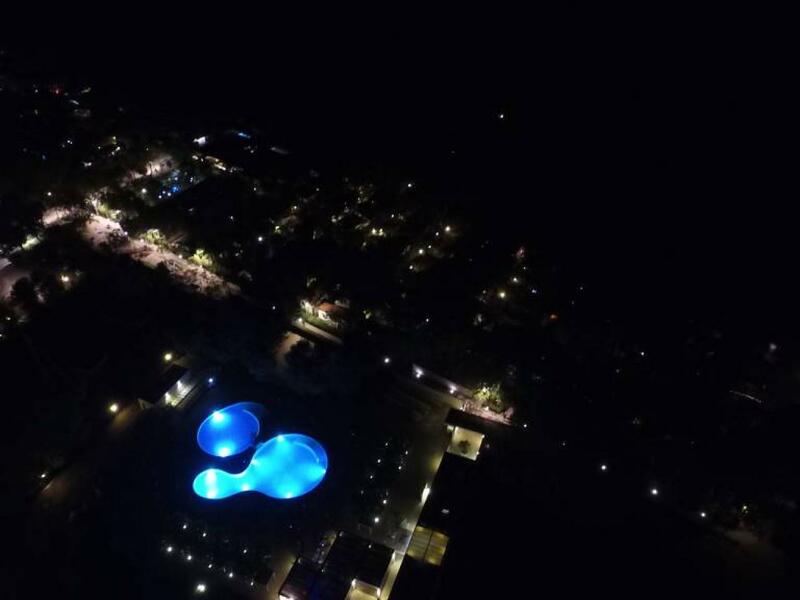 The main pool (120-170 cm deep) is perfect for your swimming and for teenagers, while the children's pool (approximately 50 cm deep) is ideal for our youngest guests to play in complete safety. 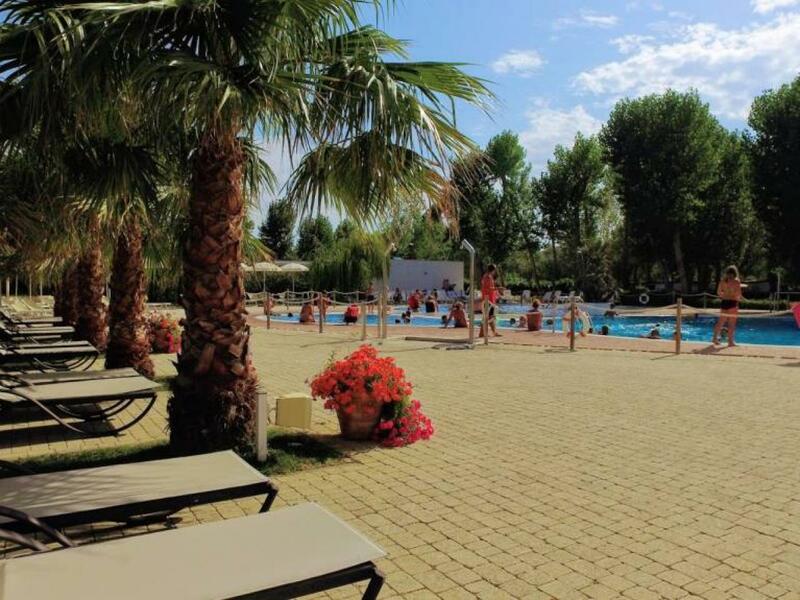 The area is completed by an extensive stone-paved sunbathing area, ideal for topping up your tan or relaxing with a book. 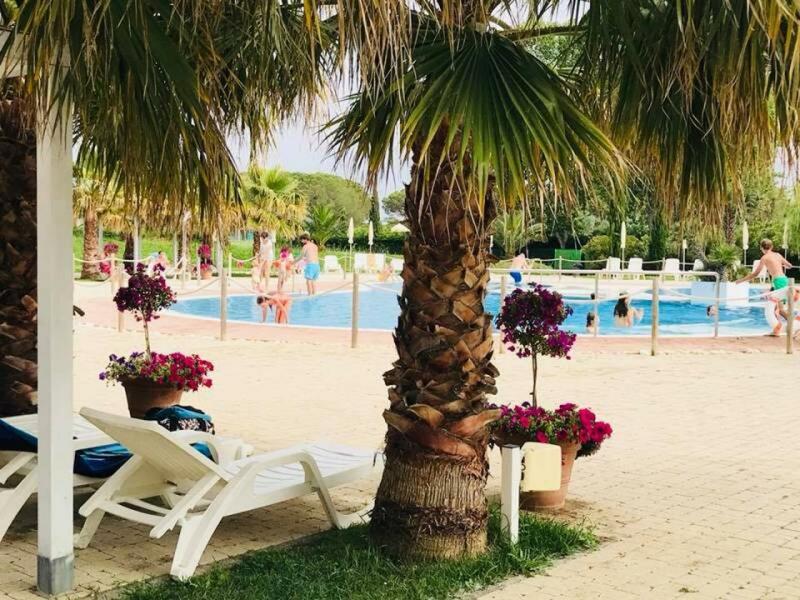 This area offers several types of 'accommodation', from the classic sun bed to the sun bed with parasol and the VIP gazebo, consisting of 2 director's chairs, a handy table for your snacks and 2 comfortable sun beds with metal frame and mattress. 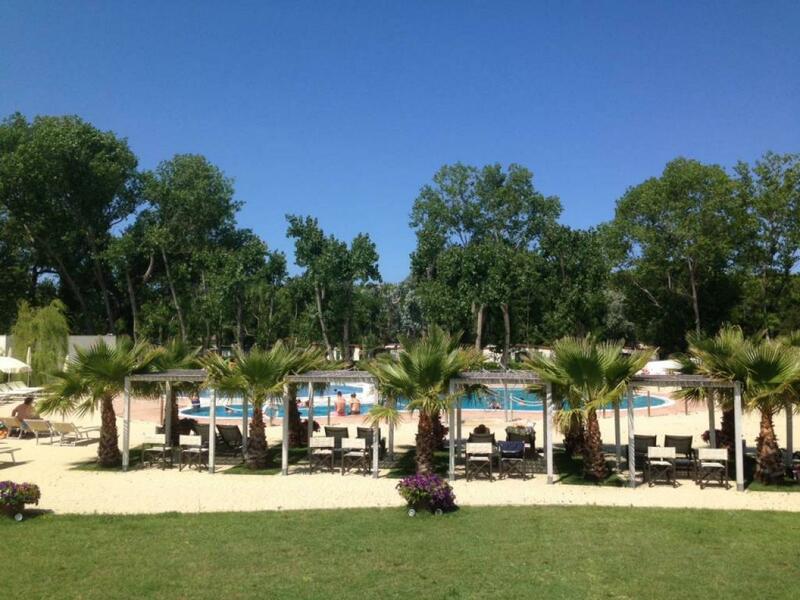 For guests who prefer closer contact with nature, there are 2 large lawn areas. 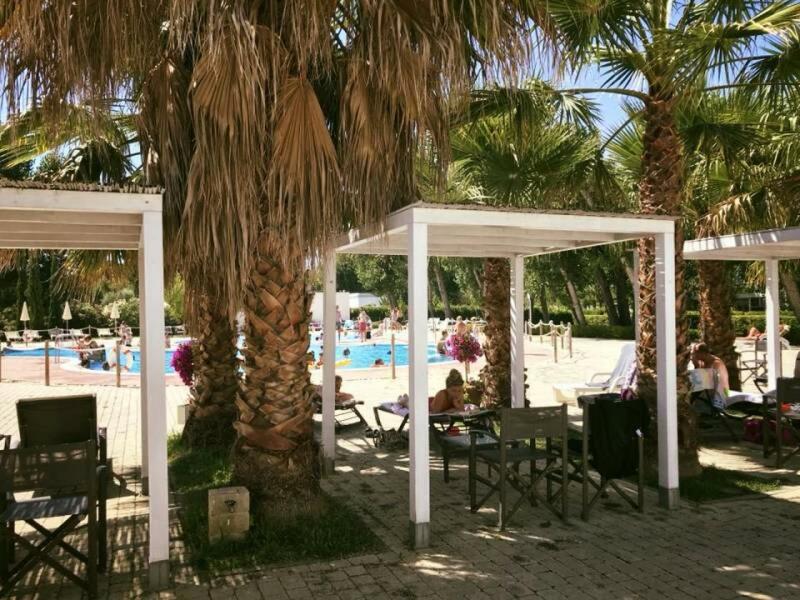 Our Pool Bar awaits you all day with cold drinks, delicious cocktails, ice creams, sandwiches and quick lunches.